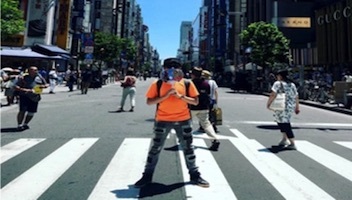 Why did you decide to challenge the global internship opportunity in Daikin? Growing up in Singapore, I have always led a comfortable and sheltered lifestyle. In Singapore, we were told since young to get an education, get a job. 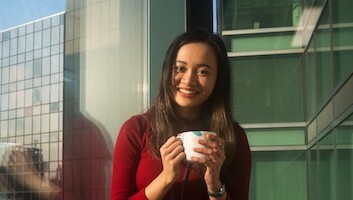 Unlike many other countries where young adults live independently away from their families, in Singapore, young adults tend to live with their families until marriage. There is no actual need nor opportunity for them to experience living alone. However, I feel that it is an essential part of growing up and I have always wanted to step out of my comfort zone, experience independent living and working abroad. The Daikin global internship provided just that platform for me to venture out. Although it was only a short two weeks, it really did give me a new perspective on life. 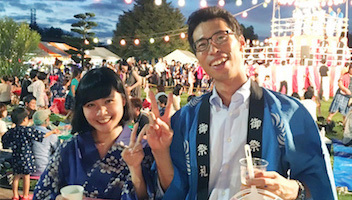 In addition, I have been studying the Japanese language for a few years, and I have always been interested in the Japanese culture. Thus, this internship opportunity has been a perfect chance for me to experience living in Japan. 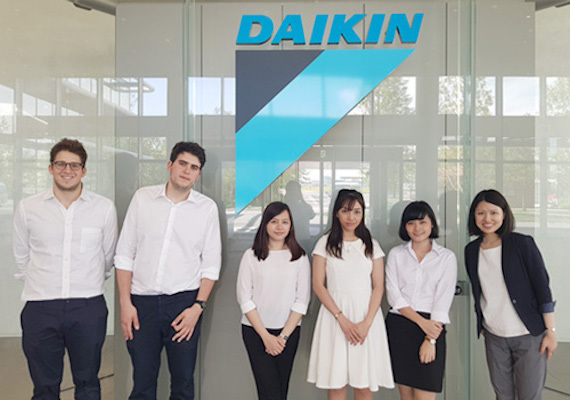 Overall, the Daikin global internship program is a good opportunity for university students undecided in their future. 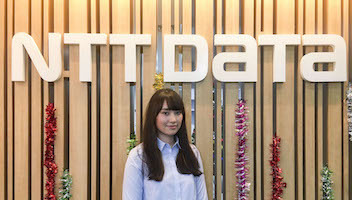 Interns get to experience first-hand working in a major Japanese company, which is an unparalleled opportunity. As Daikin progresses to become increasingly globalised, I believe this is an exciting time to be working in Daikin. Visiting the Daikin FuHa showroom in Osaka. What was your role in the internship? Please share with us your experiences in your internship at Daikin in Japan. 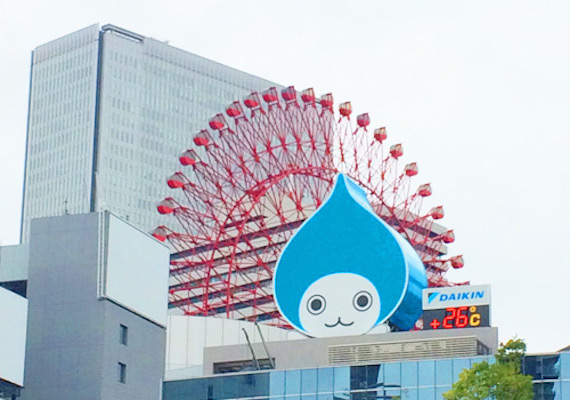 During my internship, I was attached to the Marketing Team under the Global Operations Division in Daikin HQ. The theme of my internship was “Internet Marketing Strategy in ASEAN”. In recent years, ASEAN has been one of the fastest growing region in terms of economic power. Hence, it is only natural that Daikin, is channeling an increasing amount of resources to fortify brand presence in these countries. With growing proliferation of Internet in the ASEAN region, Daikin is exploring the notion of digital marketing. As this is a relatively new business area, I was tasked to research and to deliver a proposal at the end of two weeks. I began by conducting a preliminary research on the Internet usage trends in the region to establish a foundation for the necessity of digital marketing, followed by an analysis of Daikin’s current digital marketing campaigns from a consumer’s perspective, competitor benchmarking, and concluded by proposing several plausible measures to augment the current efforts. In addition, I got to visit Daikin’s FuHa and Technology & Innovation Center. 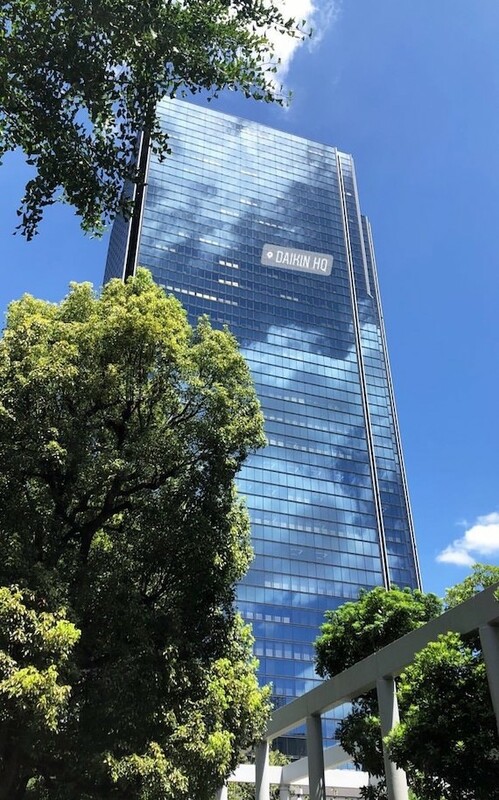 The former is where the public can experience authentically the air solutions provided by Daikin, and the latter is the birthplace of new solutions. From visits to home appliances stores, I also witnessed firsthand the sale of air-conditioning, the interaction between the customers, salesperson and the products. 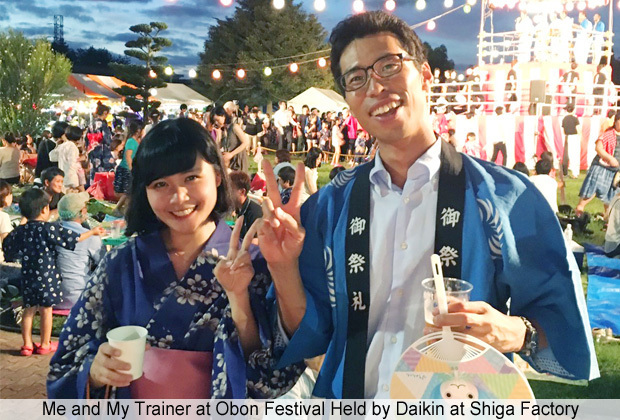 The entire internship culminated with participating in the Obon Festival at Daikin Shiga factory. The Technology and Innovation Center. What was your image of a Japanese company? Did your have some change in the image about Daikin before and after the internship? Speaking of Japanese companies, most people will associate it with excellent product quality, refined craftsmanship, and high standards of professionalism. 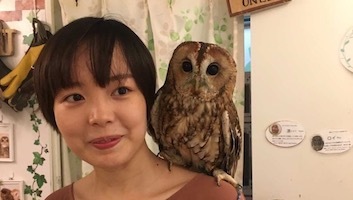 On the other side of the coin, Japanese companies are also thought to be strict and have “undesirable” working culture, with long hours and hectic schedule being the most representative examples. During my study of Japanese language, I have also picked up some Japanese social etiquettes and business manners. There are many implicit “rules” when doing business in Japan. For example, there is a “correct” way to sit yourself in a meeting room or car, a “proper” standing position in an elevator, things to take note of when making or answering phone calls etc. Each of these rules have good reasonings behind it, and it helps to maintain the high efficiency in Japanese companies. I found these rules very interesting, however, thought the working culture to be “hard” or rigid. 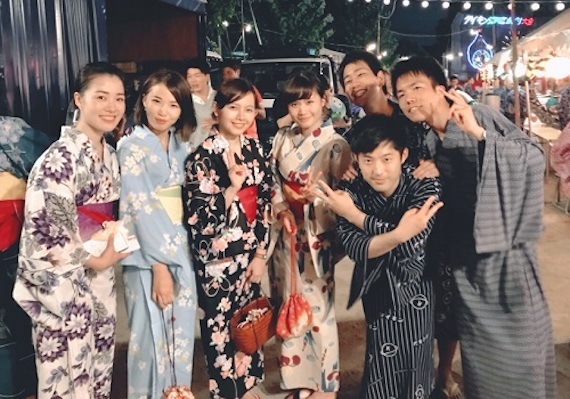 Therefore, during the internship in Daikin Japan, I was pleasantly surprised by how lively the place is. Everyone is still polite and efficient as I have imagined. However, the employees are also free to express their own opinion as they deem fit. There were also much less rule-following than what I was expecting. Colleagues were warm and friendly, very welcoming and inclusive for me, the short-term intern from overseas. I have also learn a great deal from them. Having a meal after work on my first day. What do you want to perform as an global employee of Daikin in the future? As someone who have just graduated from university, I have yet to figure out my exact life direction. However, I feel that Daikin is a company that is able to provide me a multitude of opportunities, to learn and to grow. To work there, I will be exposed to a myraid of different responsibilities, with trainings and guidance from industry veterans. At the same time, I hope to contribute back to the company in the future. As the company becomes increasingly globalised, there will no doubt be an increasing trend in the number of foreign workers. As one of the first few global recruit, I hope to bridge the gap between local and foreign employees, be it in communication or working culture, so that everyone can grow alongside the company. I would also like to venture out of Japan, to study the working style of Daikin branches overseas. 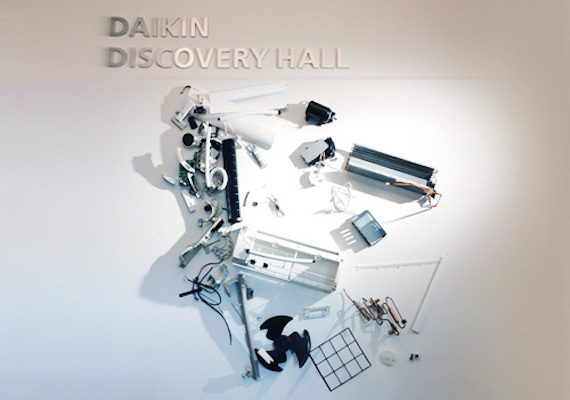 A image representing how Daikin is a company of the future. Message to younger generations interested in Daikin group. Daikin believes in People-Centered Management. In Daikin, the growth and the working environment of the employee is regarded with high importance.Therefore, the company provides various training activities to get new employees accustomed to the functioning of the company. As a big corporation, employees get the chance to experience different job roles, to learn how the different business units work in cohesion to bring the company forward. This allows younger employees to really get a better understanding of their own strength as well. With operations in many countries over the world, Daikin also offers overseas working opportunities like no other. This is the perfect opportunity for younger employees who are ambitious and want to challenge a working abroad. I feel that Daikin is changing, it is progressing to become more globalised. The people in Daikin are open with their opinions and ideas, they are proactive and warm. As long as you have an open mind, and are willing to work hard, you will be valued in the company.